My dad recently moved into longterm care, since he hasn't progressed in his therapy far enough to live at home with Mom, so that has taken some of my time and energy. Keep my family in your thoughts—it's been a challenge to deal with the new dynamic. In the meantime, I've been hard at work on the second book of the Duke Dynasty series, currently titled The Bachelor, which is a bodyguard book. I loved the 1992 movie The Bodyguard so much that I bought the soundtrack. I've been dying to do a book with a bodyguard hero, and this is it. The hero first appears in Project Duchess and is a major in the Royal Marines who was wounded and is now on half-pay. I'm really enjoying writing it when I get the chance to work on it. 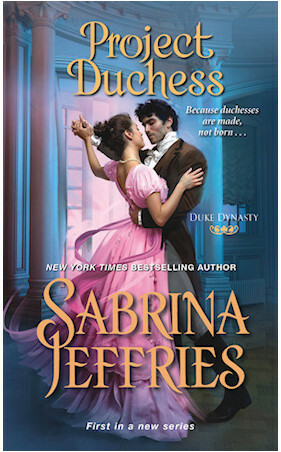 It doesn't come out until March 2020, so you have plenty of time to order and read Project Duchess. Only three months now until its release! 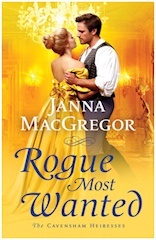 Stock up now, friends, because there are tons of fabulous Regency romances coming out this summer. 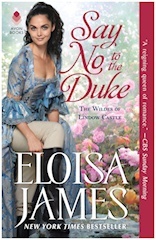 Project Duchess shares a release day with two of my fabulous author friends—Eloisa James and Janna MacGregor. Pre-order your favorites now and prepare for a summer full of history, passion, and unforgettable characters. Attention Goodreads users! 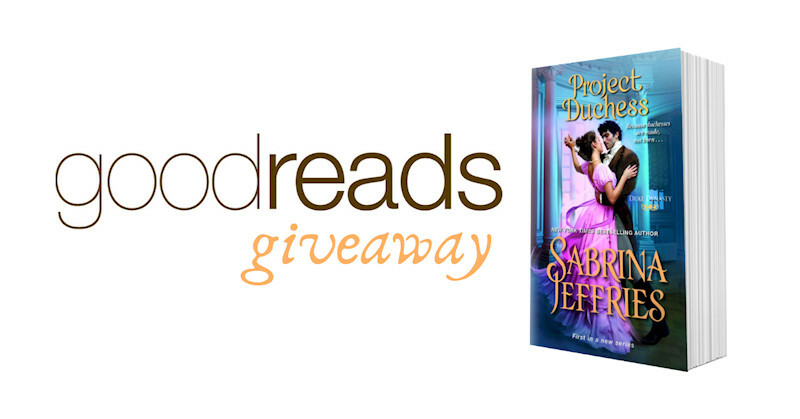 The largest site for readers and book recommendations in the world is hosting a 50-book giveaway of Project Duchess through April 12. Enter to win the launch book in my new Duke Dynasty series before it debuts on June 25. If you've never used Goodreads before, you can sign up for free and keep track of all the books you've read and those you want to read. Happy book hunting, and good luck! Time for the Season! Or rather, past time or not yet time. The Season began earlier, in February or March, but the part we most often hear about—the young ladies' debuts—came to depend on when Easter was, since that was what dictated the Parliament midsession break. All the best social events came after Easter. But for a young woman like the heroine of Project Duchess, the Season was a daunting prospect no matter when it occurred. A debutante had to have a respectable female sponsor (and if, like my heroine, she didn't have a mother, that might be hard to find). The debutante had to wear these awful huge gowns that were only used for debuts. And there were many etiquette rules. For example, the gowns had to have trains, but after meeting the Queen, the hapless young lady had to back out of the room. Try doing that with a train! 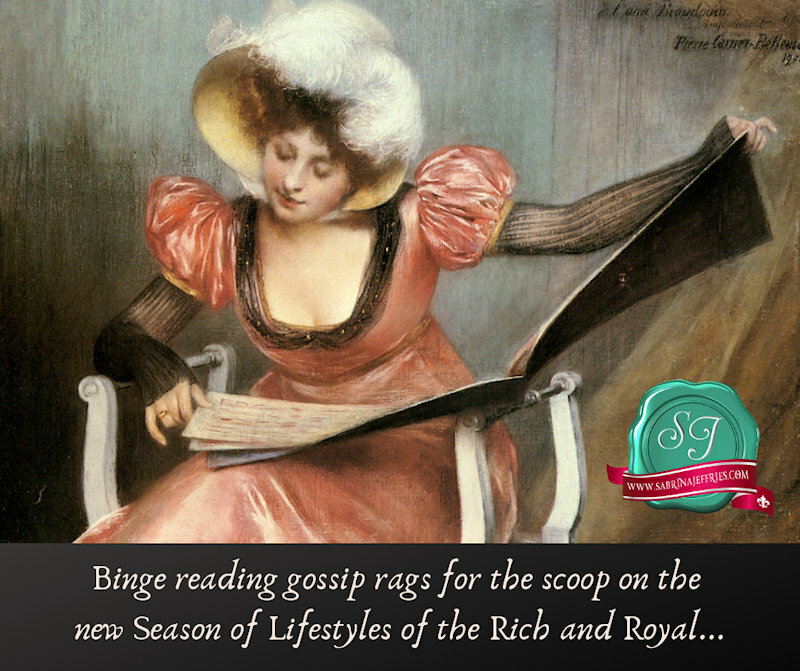 I'll shower one lucky winner with gifts galore this month: autographed copies of my Royal Brotherhood series, a hot pink makeup bag, adorable heart-shaped trinket box, and Jane Austen lace socks. Registration for the first-ever Book Lovers Con in New Orleans closes later this month. So if you want to attend the entire conference or just come for one day of fun, head over to their website, and sign up now. Hope to see you there! I'm honored and thrilled with the opportunity to participate in a panel at BookCon this summer. I'll have more information next month, but as a brief overview, BookCon is the ultimate celebration of books. Celebrities and bestselling authors from all genres gather together in an event where storytelling and pop culture collide. Tickets are available for sale through April 14, so check out BookCon's website now to reserve your spot. This summer, I'll head to the Big Apple for the annual Romance Writers of America convention at the New York Marriott Marquis, July 24-27. If you're an aspiring author, you won't want to miss this industry event. Readers and romance lovers, I hope you'll consider joining me and hundreds of other romance authors at the "Readers for Life" Literacy Autographing that Saturday from 3:00-5:00 p.m. Proceeds from book sales go to literacy organizations. For details, visit the RWA website.